Do you need gas leak repairing in St. Helens? 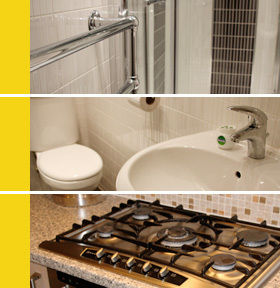 Andrew Parr Plumbing and Heating Services offers affordable, quality plumbing and heating services and can identify and repair your gas leaks. We pride ourselves on our excellent service and maintaining high standards which meet our customers specifications.